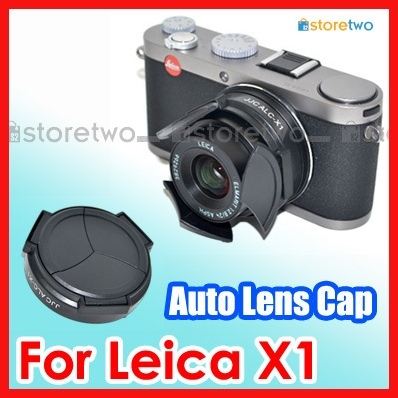 I just noticed that eBay also has auto lens cap for the Leica X1 (see D-Lux 5 auto lens cap). Several different resellers are offering them for around $30 incl. free shipping. This entry was posted in Leica Accessories, Leica X. Bookmark the permalink. Trackbacks are closed, but you can post a comment.